Chinese reflexology | beauty massage | waxing | manicure and pedicure | Nu Skin. 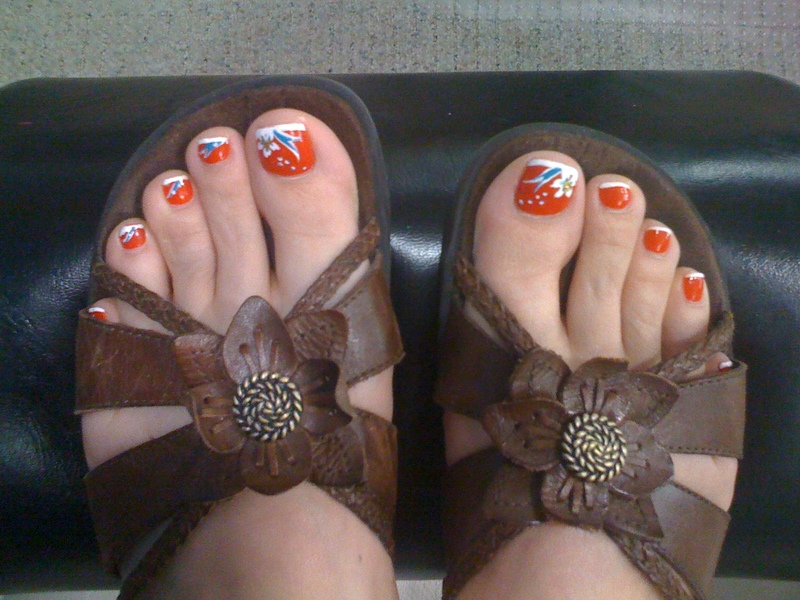 Little Bird Nail Salon, for Reflexology, Massage, Facials and Nails too. 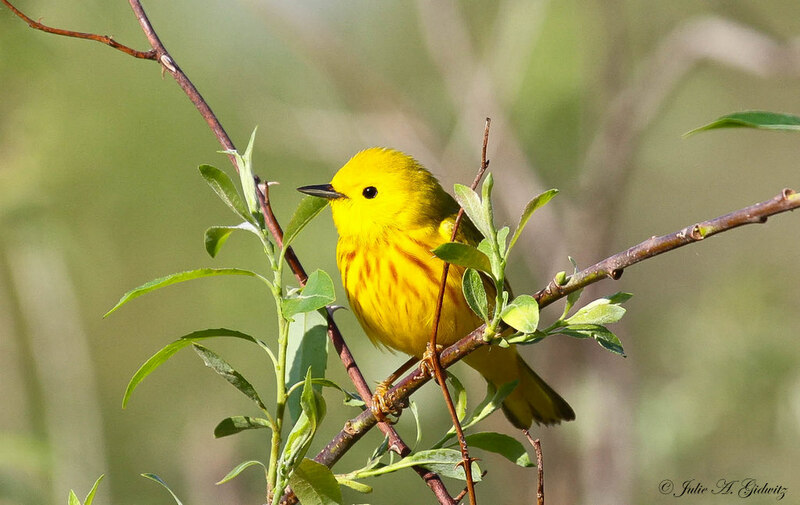 Little Bird has moved onto two new locations in the Hamptons but the Hampton Bays location has been sold to a new entity named Happy Bird Nail Salon. We wish to thank our customers for eight years of patronage in Hampton Bays. Little Bird Nail Salon was our very first shop and we owe so much to her and our wonderful landlord Stella. 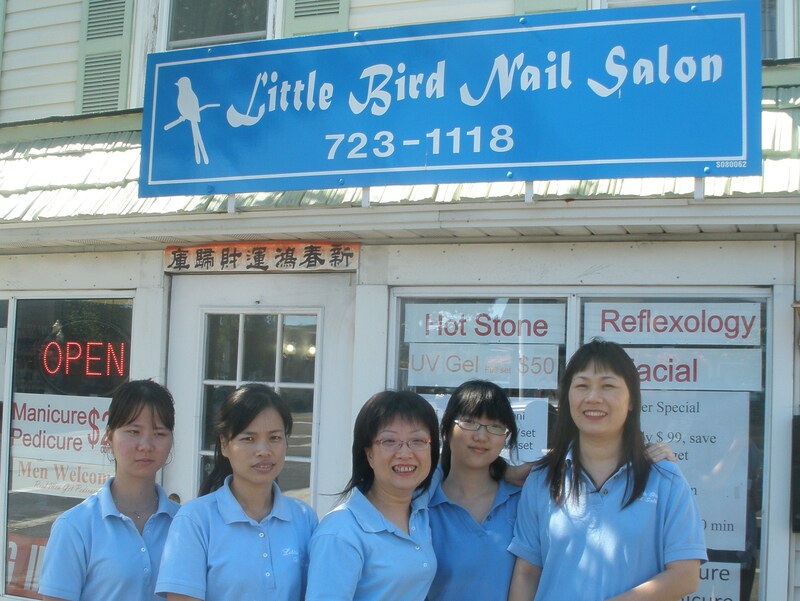 Little Bird Nail Salon had been in Hampton Bays since 2007. This is when Jackie first began to practice reflexology and train local reflexologist. We have always been proud to serve you as the premier nail salon and reflexology center for health, beauty, relaxation and hygiene. Where manicure, pedicure, waxing and other spa services include sincere clean friendly service. Our little shop has had a big heart. Little Bird Spa East Hampton at 26 Park Place next to Tracy Anderson and John Pappas restaurant. This new location has joined Little Bird Nail Salon and Little Bird Healing Spa in performing authentic Chinese Reflexology, traditional Chinese facials, galvanic spa facials, beauty massages,waxing and foot rubs. Little Bird Spa in East Hampton provides personal service which includes reflexology, traditional Chinese facials, galvanic spa facials (uses Nu Skin ageLOC products), waxing and beauty massages. We are a Little Shop doing nails, facials, reflexology, massage and waxing. Our customers are so important to us. Little Bird Nail Salon has been open since late 2006. Come in to meet Jackie and the girls. We offered full Nail Salon services, Chinese Beauty Massage, Chinese Foot Reflexology and Massage, Chinese Spa Facial, Galvanic Spa Facial. Little Bird expanded in 2013, having the grand opening of Little Bird Healing Spa in Southampton focusing on being the first authentic Chinese reflexology, facials, beauty massage and waxing in the Village. We have the highest standard of cleanliness in our shop. You will feel comfortable and safe every moment you are with us. Also, men, couples and families are welcome. Little Bird Nail Salon formerly located at 1 E. Montauk Hwy, Hampton Bays, NY. Feb 13, 2014 - They say you can't really love someone until you love yourself first. ... a facial, or even a quick mani-pedi will make you feel and look great. My favorite spot for nails is in Hampton Bays (the nail mecca of the East End) in a charming place called Little Bird Nail Salon, located at 3 East Montauk Highway. Please visit our new locations in Southampton and East Hampton.